Match 45 dominoes for the win! 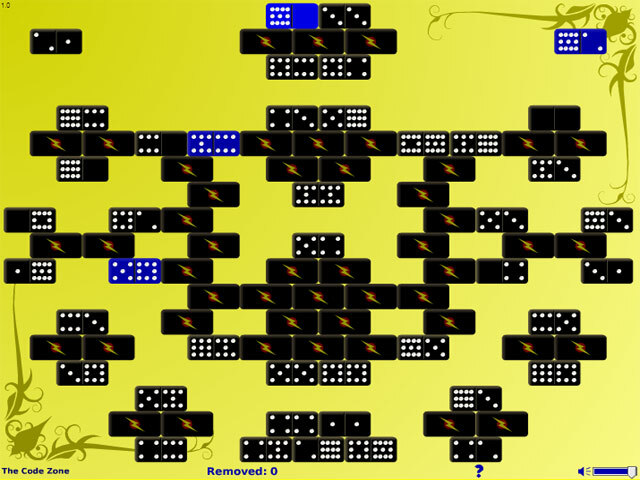 Clear the board by matching pairs of dominoes whose sum is 24 in this relaxing new puzzle game!Add it up with dominoes!Match 45 dominoes for the win! 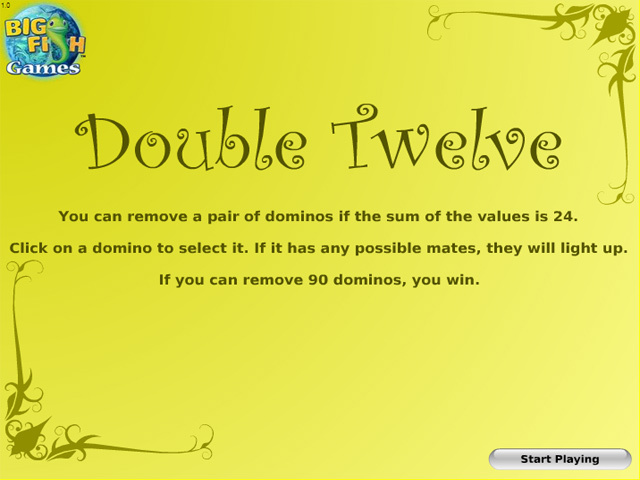 Clear the board by matching pairs of dominoes whose sum is 24 in this relaxing new puzzle game! 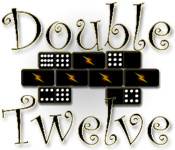 Each game features a new array of dominoes and each array varies in difficulty, guaranteeing a healthy mix of fun, simple and challenging combinations. 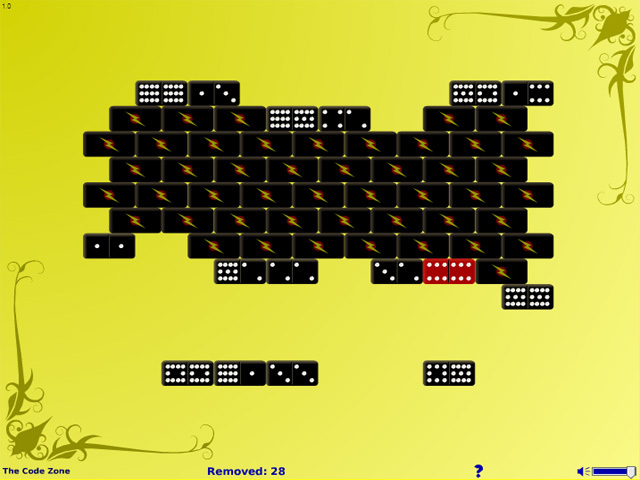 Hours of fun are just a mouse-click away!